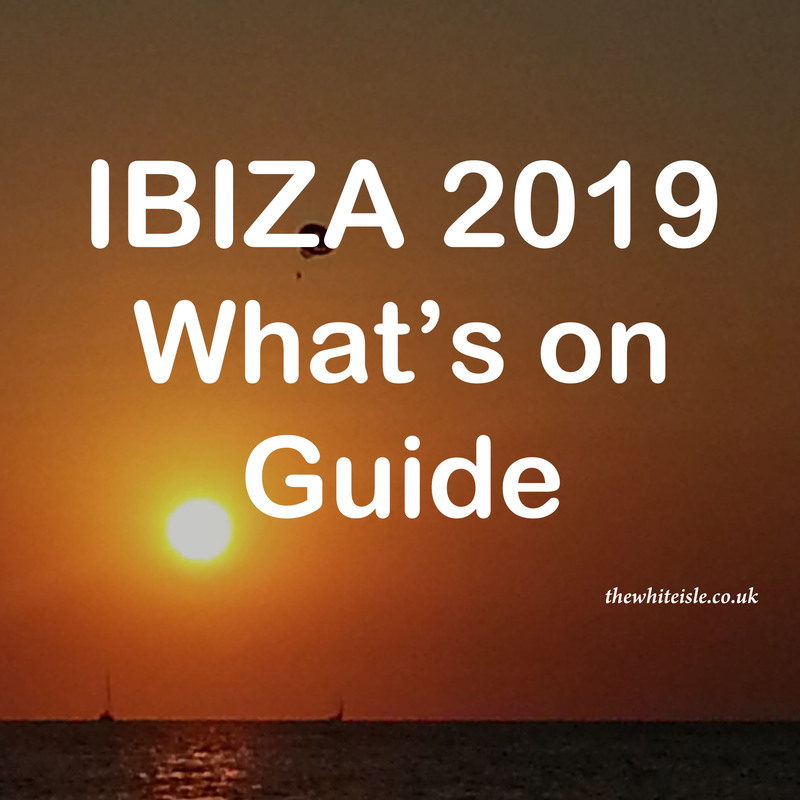 Here it is the ultimate Uk regional airport guide to Ibiza Flights Summer 2019 with the days of travel. Just click each airline link to be taken to that airline for times and those all-important prices. 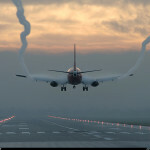 Last updated on the 9th April 2019 and Includes British Airways, Jet2.com, Thomas Cook, Thomson, Ryanair and Easyjet. More flight details will be added as they become available. 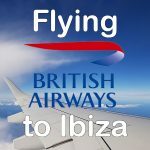 For those of us who only ever use low-cost airlines, on our recent trip flying British Airways to Ibiza was something of a revelation both in comfort and price. 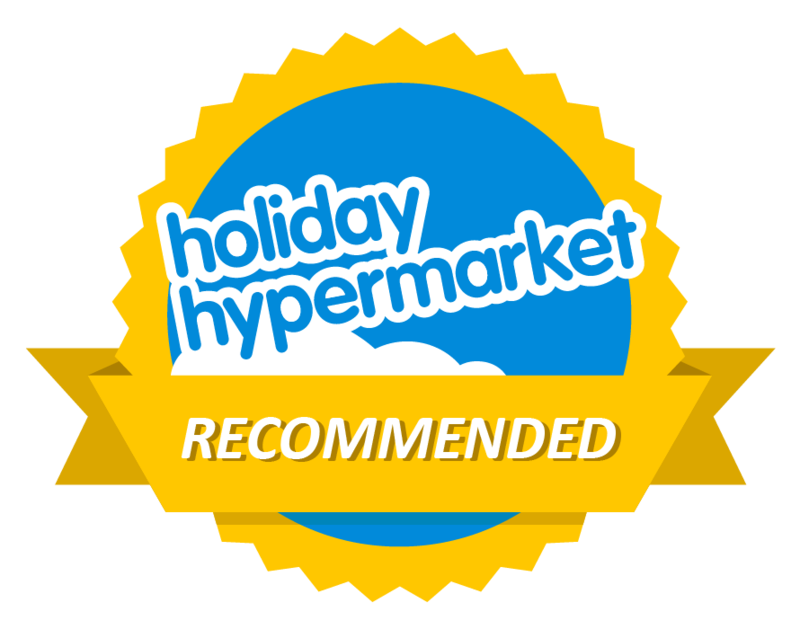 Taking a winter trip to Ibiza from UK regional airports means no direct flights so we either have to fly via Palma or Barcelona but having looked at the prices and times we opted for the drive to London for the only direct flight to the island in Winter. 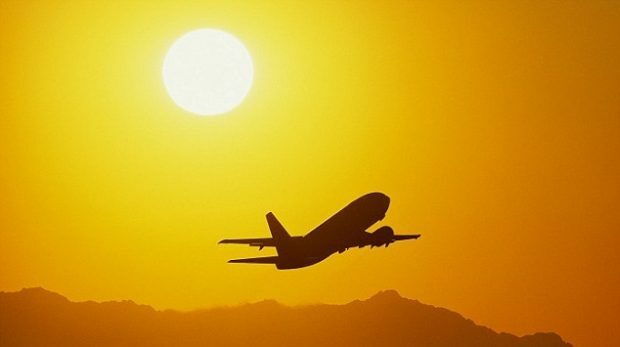 In preparation for the 2018 Ibiza Summer Season here are the Ibiza Flights Summer 2018 from UK regional airports with the days of travel. 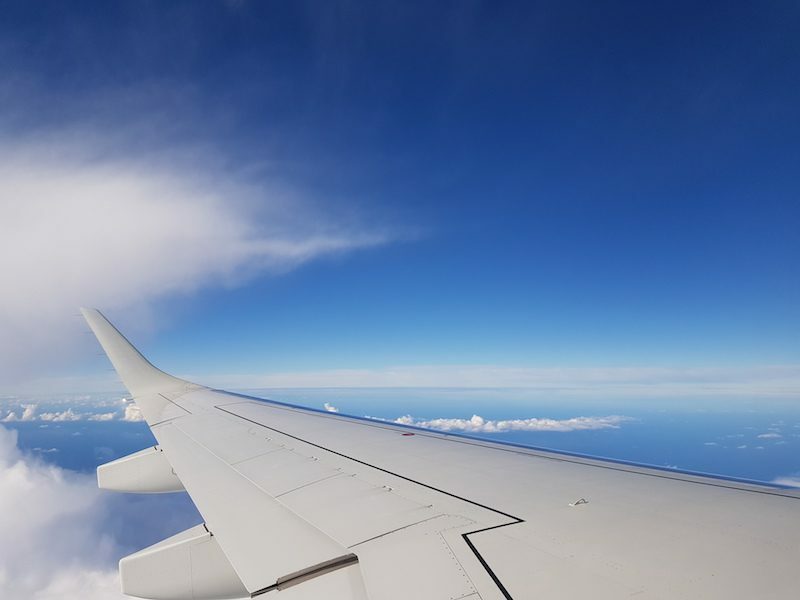 Last updated on the 15th July 2018 and Includes British Airways (until 8th September), Jet2.com, Thomas Cook, Thomson, Ryanair and Easyjet (until the end of October 2018).